A ruin on a plot of 4.800 m? with an approved project for a 3 bedroom villa of 200 m?. 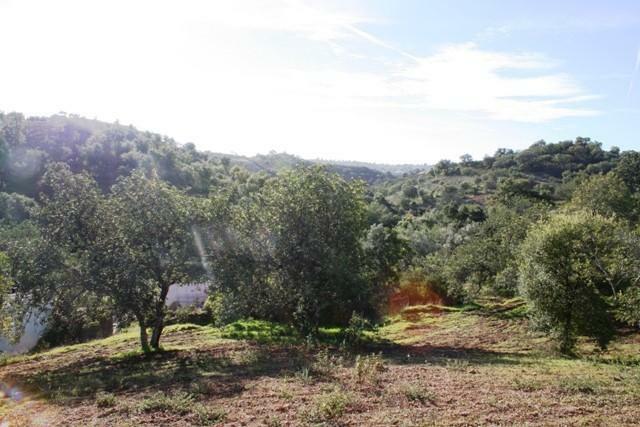 The land has good country views, good access and electricity close by. Foundations have now been laid for the building.